Manchester United manager Jose Mourinho believes defender Phil Jones will be ready to face Tottenham in Saturday's blockbuster Premier League clash. Jones limped off with an apparent thigh injury in United's shock 2-1 defeat at newly-promoted Huddersfield Town last week but the Englishman was on the bench for Tuesday's 2-0 EFL Cup victory over Swansea City. 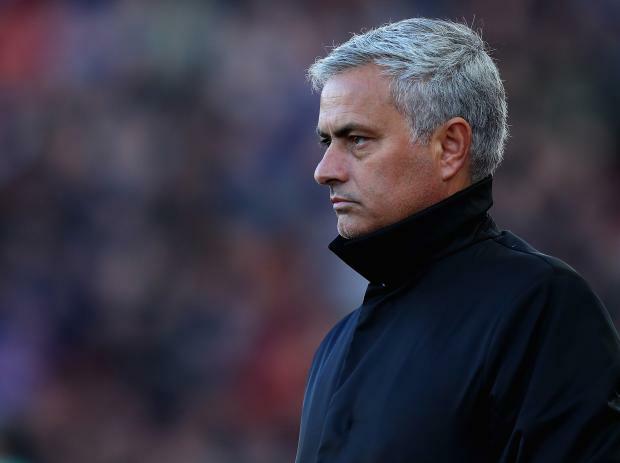 And Mourinho said Jones – who has not missed a Premier League match this season – is in line to take on visiting Spurs, who are level on points with second-placed United. "It was quite comfortable and no injuries," said Mourinho. "So a good day for us. "I think Jones will be [back] because, today [Tuesday], he was on the bench and he told me he will be ready in case I need him. So I believe he'll be even better for Saturday.